Discover how a dog helps add cheer to a Pittsburgh Homeless Shelter and learn about a new competition at the University of Pittsburgh which aims for solutions to health issues. Then, we’ll explore a McMurray man’s mining memorabilia before going into the studio with the minds behind The Saturday Light Brigade. 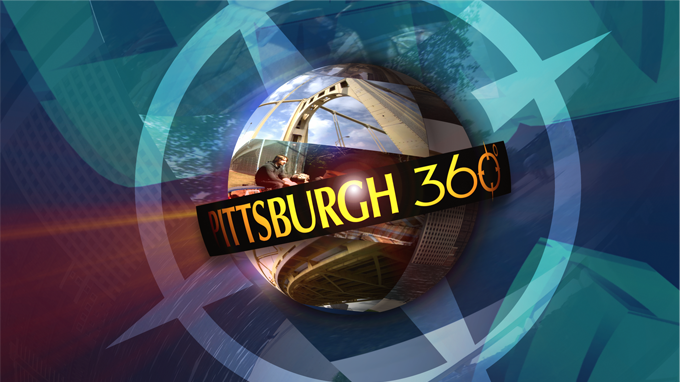 Pittsburgh 360: Mining For History, Saturday Light Brigade, The Pinch & Homeless Man's Best Friend aired on Dec 11, 2014.